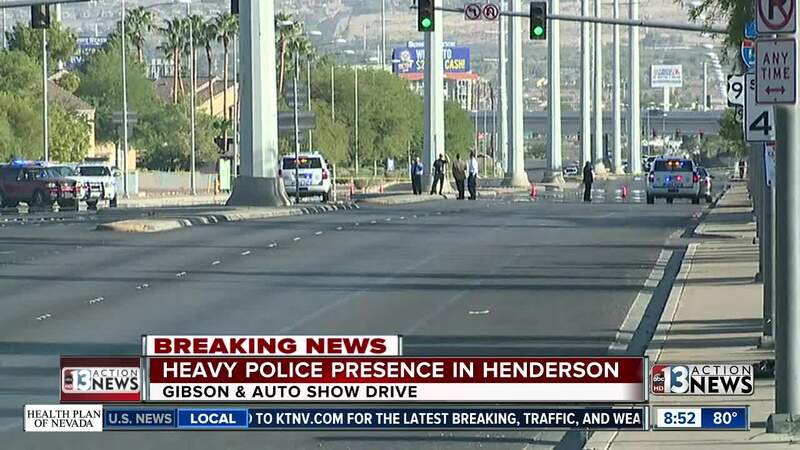 This is a roundup of all the breaking news from around the Las Vegas valley for September 22, 2018. Over 29,000 NV Energy customers are without power in the northwest part of Las Vegas. Las Vegas Fire & Rescue says the power outage was caused by a piece of patio awning that was picked up by a gust of wind and entangled in power lines. North Rainbow Boulevard is closed between West Alexander Road and West Craig Road while NV Energy removes the awing and restores power. Many traffic signals are out in the area so use caution while driving. A man is in custody after an hours-long standoff with police overnight. It happened near Tropicana and Jones. 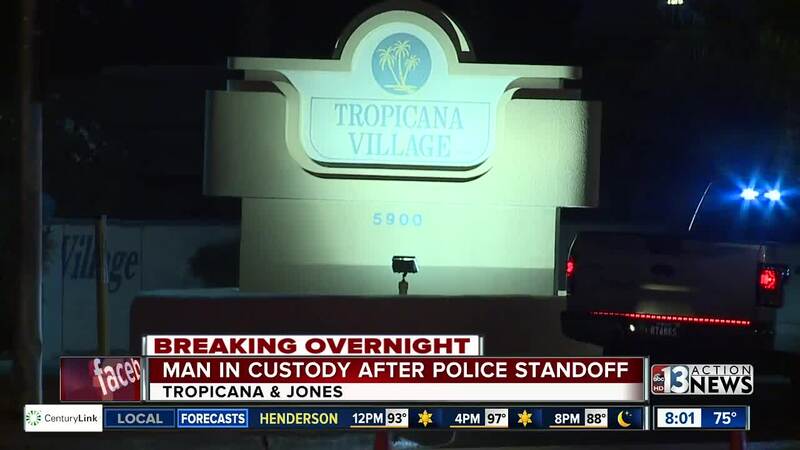 A man barricaded himself inside the Tropicana Village mobile home park after neighbors reported seeing a man firing a gun.